The Adirondack Scenic Railroad drove most, but not all, of its rolling stock out of Lake Placid this morning. NYS does not own four parcels needed to build the rail trail, but expects to resolve the issue and build the trail without delays. 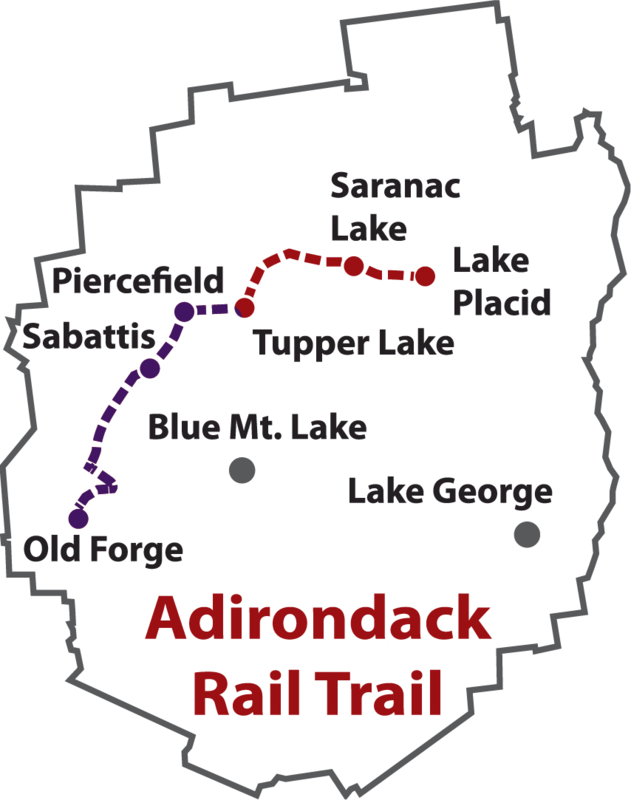 Tupper Lake will be a massive beneficiary of the State's plan to create the Adirondack Rail Trail from Lake Placid to Tupper Lake.